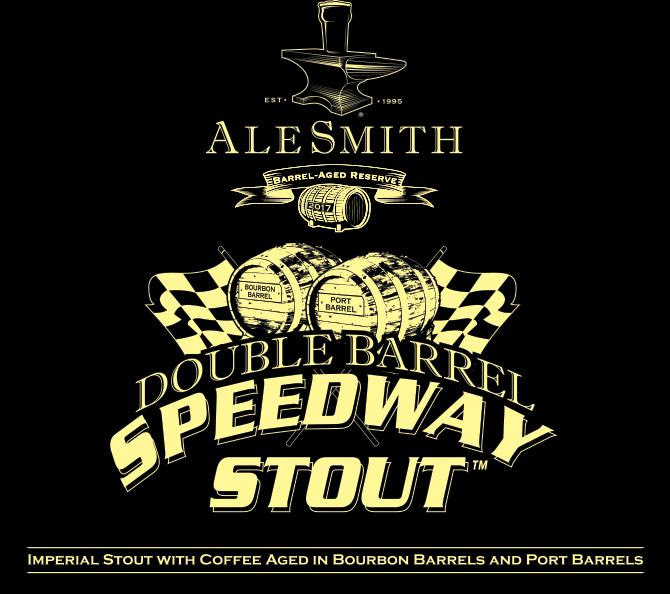 (San Diego, CA) – AleSmith Brewing has just announced the online sale of their latest Speedway Stout Variant, Double Barrel Speedway Stout. This has similar but not the same exact rules as previous online AleSmith barrel aged beer releases. 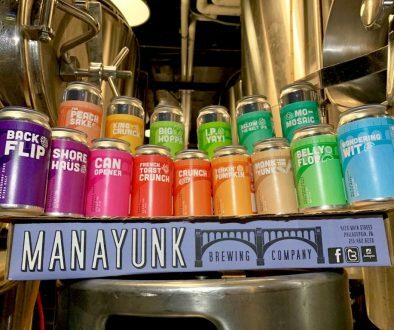 We predict this will have the same level of interest as Barrel Aged and Barrel Aged Vietnamese Speedway Stout based on the amount of hype most double barrel aged imperial stouts receive. Anyway, read on for all the details. This variation of Speedway Stout has gone through two different maturations in two types of oak barrels to develop its complex flavor profile. The extended aging period in freshly used bourbon barrels helped the beer develop rich notes of vanilla, caramel, and oak. The beer’s aging process in Portuguese port barrels added notes of raisin and plum, as well as wine-like tannins. The beer was also combined with locally roasted coffee to further balance its profile of chocolate and roasted malts. 2) Bottles can be picked up starting 11AM on Saturday, August 19 at the AleSmith Tasting Room (9990 AleSmith Court, San Diego, CA). Bottles can be retrieved during tasting room hours from August 19 through October 1, 2017. NOTE: Any bottles not retrieved by SUNDAY, OCTOBER 1 will be surrendered back to the brewery (no exceptions). 3) Due to the high demand for these bottles, there will be no proxies allowed. This means, each person will only be allowed to pick up their own bottles (no exceptions). Please do not purchase bottles unless YOU are able to pick them up. 4) You will be required to show valid ID matching the name of the buyer and confirmation of purchase from Eventbrite in order to retrieve your bottles during the dates listed. 5) Do not purchase more than the maximum number of bottles allowed! Once you place your order, your name will be registered and any additional sales to the same purchaser/purchaser info will be voided. Any overages for whatever reason may be cancelled without notification. 6) Note from Eventbrite – Once you’ve selected your desired bottle quantity and hit Checkout, Eventbrite treats the registration page (order form) as a waiting room reserving your tickets for a six minute time limit. Have your form of payment on hand and ready to go. You’ll want to move through that screen as quickly as possible – the tickets are officially yours once you’ve completed the order form and the credit card payment has been processed. You should see an order confirmation page immediately thereafter and will receive an order confirmation email at the address you’ve provided. AleSmith Brewing Company does not ship beer directly to consumers. All beer purchases are only available for brewery pickup in our tasting room in San Diego, CA. For hours and location please visit http://alesmith.com/contact. We do not accept returns under any circumstances. No refunds or exchanges will be made. All sales are final. Your receipt of an electronic or other form of order confirmation does not signify our acceptance of your order, nor does it constitute confirmation of our offer to sell. AleSmith Brewing Company reserves the right at any time after receipt of your order to accept or decline your order for any reason or to supply less than the quantity you ordered of any item. This site may contain links to other sites on the Internet that are owned and operated by third parties. You acknowledge that AleSmith Brewing Company is not responsible for the operation of or content located on or through any such site. 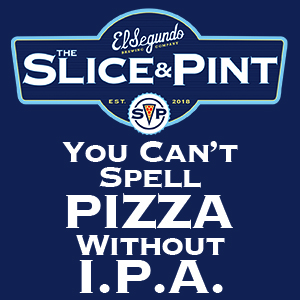 Unless otherwise specified, all materials appearing on this site, including the text, site design, logos, graphics, icons, and images, as well as the selection, assembly and arrangement thereof, are the sole property of AleSmith Brewing Company, Copyright © 2002, ALL RIGHTS RESERVED. You may use the content of this site only for the purpose of shopping on this site or placing an order on this site and for no other purpose. No materials from this site may be copied, reproduced, modified, republished, uploaded, posted, transmitted, or distributed in any form or by any means without prior written permission of AleSmith Brewing Company. All rights not expressly granted herein are reserved. Any unauthorized use of the materials appearing on this site may violate copyright, trademark and other applicable laws and could result in criminal or civil penalties. 21+ Must show a valid ID when picking up the bottles. 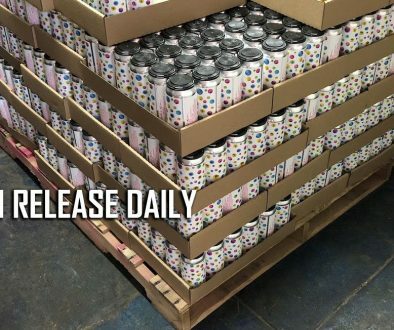 What if I cannot make it to the brewery by October 1st to pick up my bottle? Please do not purchase a bottle unless you are able to make it to AleSmith before October 1st to pick up your bottle(s).